This fantastic Samsung features Eco bubble technology. It has a diamond shaped drum contour and smaller draining holes. The soap powder is dissolved and frothed up before entering the drum. The smaller holes mean more bubbles. 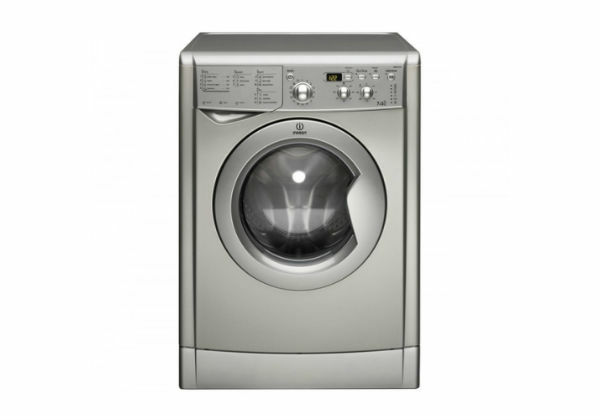 Your clothes are steeped and washed and the diamond shaped contours make for a more efficient wash. The Ecobubble system means you can get the same results from a 15° wash as you would at 40° on a normal washing machine, saving on your energy bills. 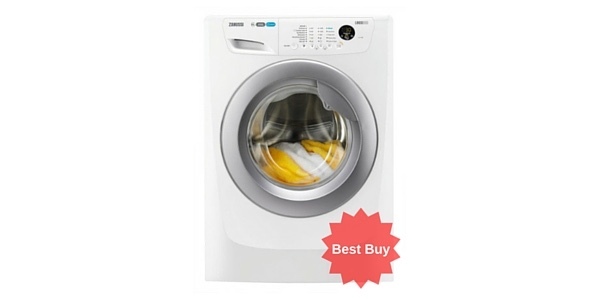 The Samsung WF80F5E04W has a stain away cycle which gives clothes a 20 minute soak to ease those stubborn stains away. The diamond shaped holes and contours mean there is less chance of your clothes catching and snagging. The dimensions are 85.0 x 60.0 x 55.0. 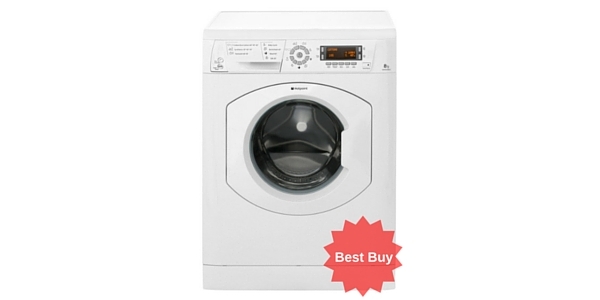 It has a top spin speed of 1400 rpm and an energy efficiency rating of A+++. 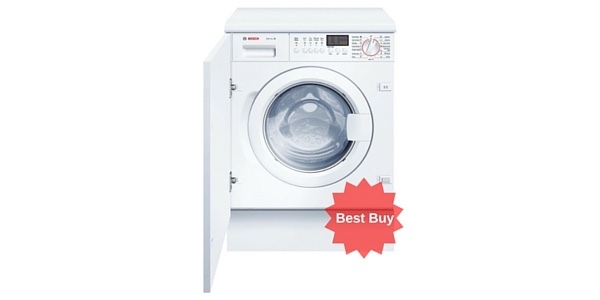 The unit has a large 8kg drum capacity and runs at 79 dB during the spin cycle. It uses 195 kWh of energy a year. 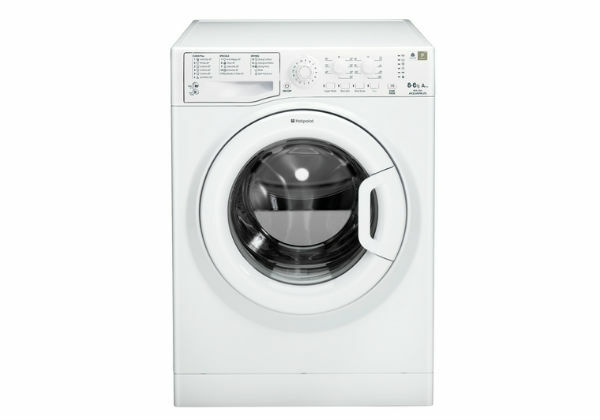 The standard wash cycle is 135 minutes and it features fuzzy logic whereby the laundry is weighed so that the programme automatically knows how much water to use thereby saving energy. 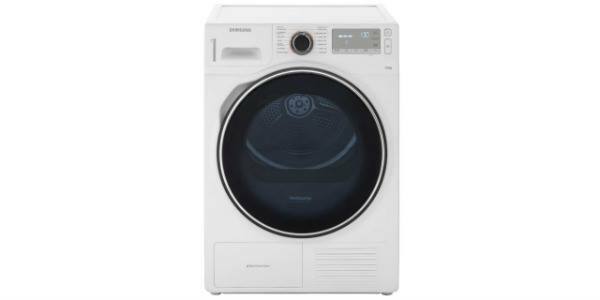 The unit has variable temperature and spin controls, a child lock – one Mother said it was nicely tamper proof from little hands – and a quick wash 15 minute cycle. Temperature and spin controls are calibrated for you on specific wash programmes, for example hotter baby washes or outdoor and sports clothes. It also has a ‘smart check’ app. You simply program your mobile Samsung phone by downloading the app and sync your appliance and phone which will then give a read out as to what the problem is; instructions are supplied on the smartphone and in the manual. This can save costly repair visits. Customers were delighted with this machine saying it was well-built, sturdy and that it heated water very quickly and used very little water. 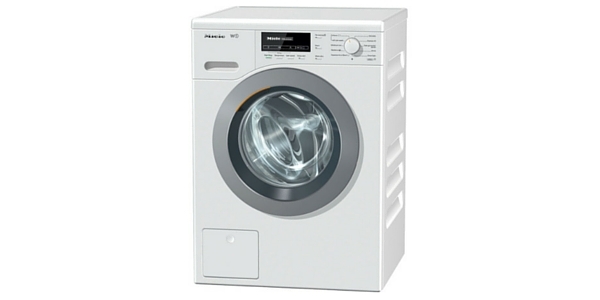 One customer liked the pause button whereby you can pause the wash if you have dropped something like a sock before it starts its cycle. Customers liked the Samsung smart phone app and said overall they were impressed. Nearly everyone was satisfied with their purchase. 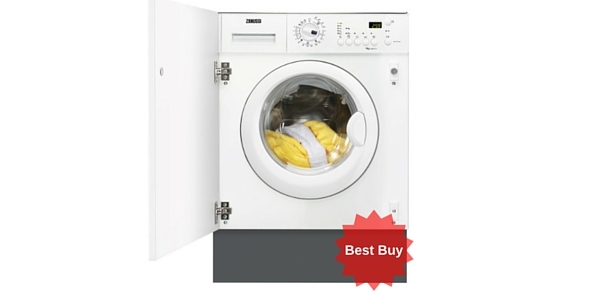 This Samsung washing machine is one of our best buy washing machines and retails at around £389. Technical problems diagnosed with the info sent to your smartphone! 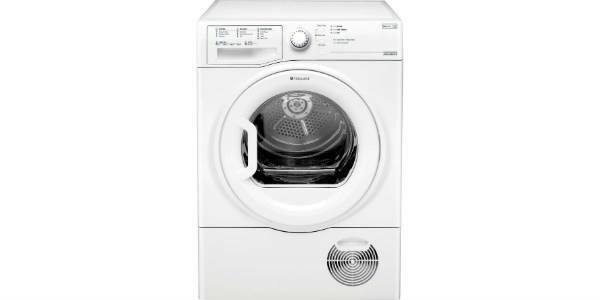 This has got to be one of the worst washing machines ever produced in my opinion!! Only 9 months old , only used once a week because the noise is horrendous even when it is only just filling with water. The drum bangs and crashes when it tries to spin. I know you probably thinks it is not level but we have laser-levelled it, put a level board under it and since had a brand new kitchen where it was refitted by a professional installer but to no avail . The banging an crashing of the drum is exactly the same. Got intouch with Samsung as obviously this appliance is still under warranty and spoke to a young lady who said we had to start the troublshooting sequence. When I finally understood what she was saying she told me that we had to start with looking at the filter. When I told her that this, to me, didn’t have anything to do with the noisy drum she insisted that this was where we had to begin. I am an O.A. P. So getting down on the floor to inspect the filter was difficult.I gave up in the end!!! Is the warranty worth the paper it’s written on? 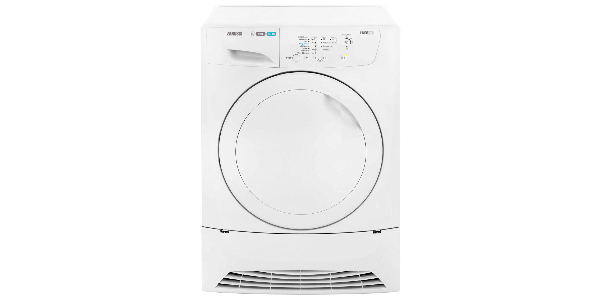 II am very disappointed by my Samsung Eco Bubble washing machine. 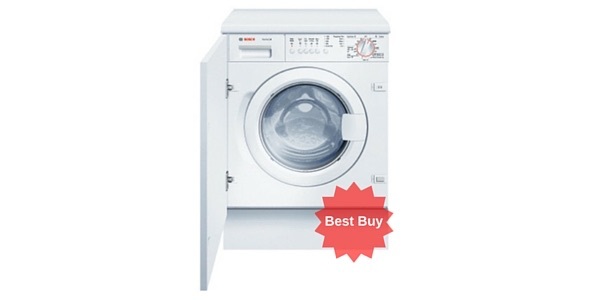 It does not get the clothes clean, a problem I have never had with other washing machines. It also turns clothes inside out, even duvet covers! It was a complete waste of money as far as I am concerned. Our clothes are not dirty, but they come out looking degrained and stained. i don’t normally leave reviews but saw this listing and felt i had to ‘big up’ my samsung! Thanks for taking the time to get in touch Mike – we always appreciate your input! Thanks Mike….I’m doing my homework on finding a good machine. 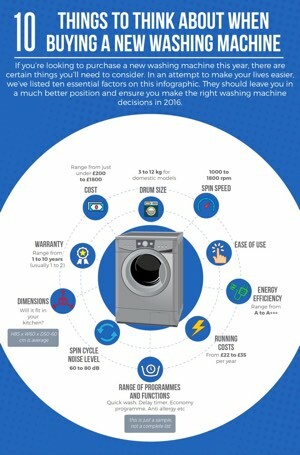 My Indesit only lasted 2 years…:(. Might now give Samsung a go. Hi there… Does it have a 24hr mode for setting the load to run during the night? Thanks for your question, yes this Samsung model has a 19 hour delay timer.